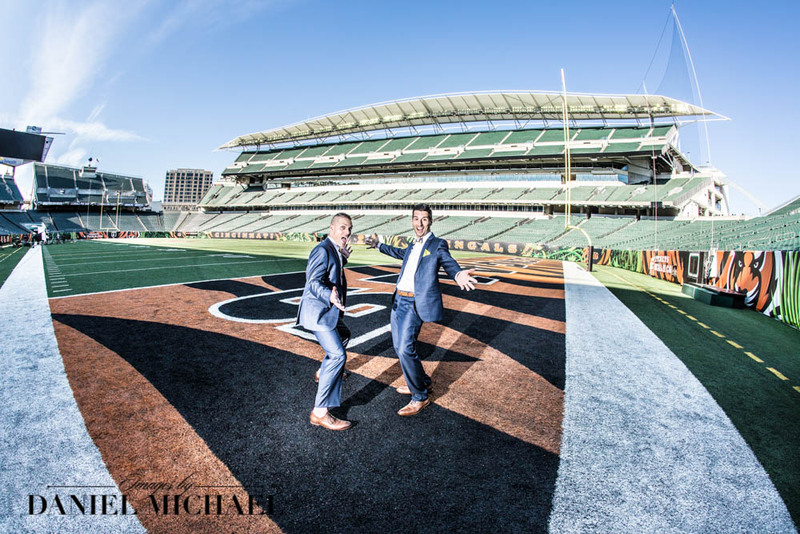 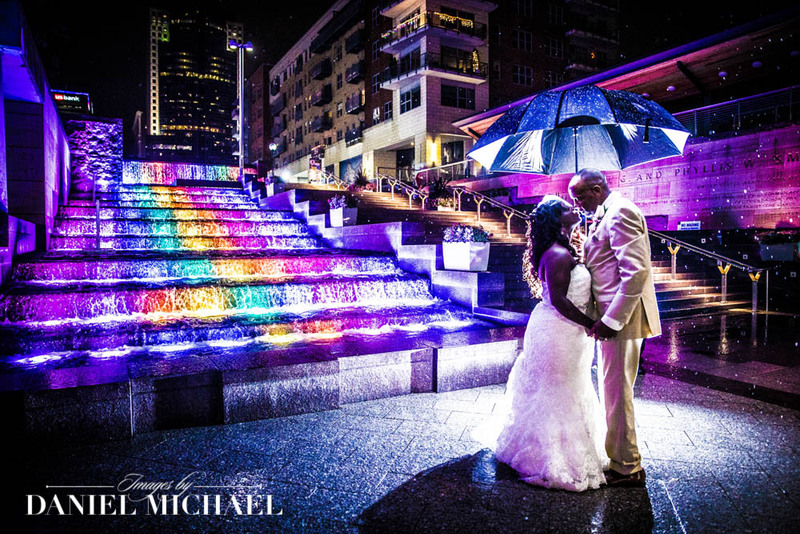 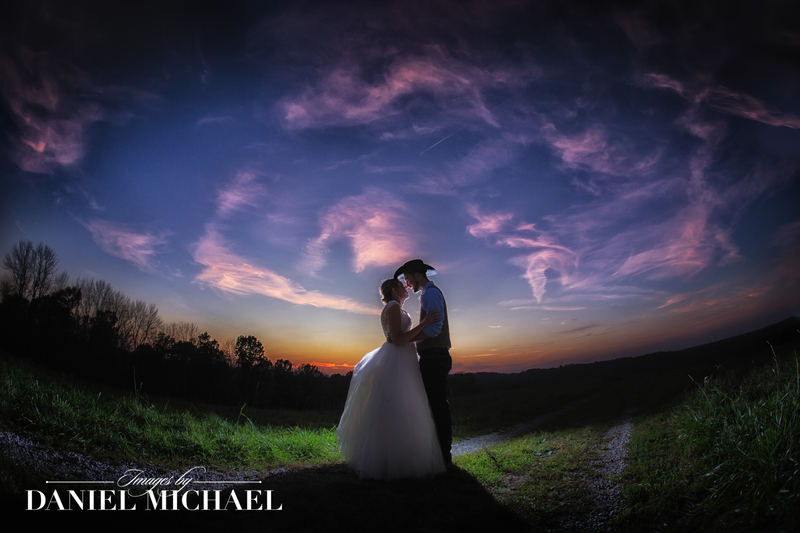 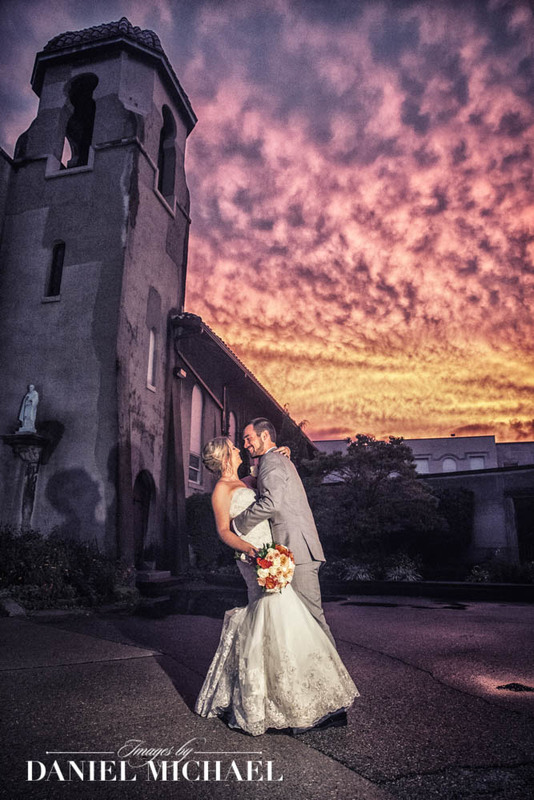 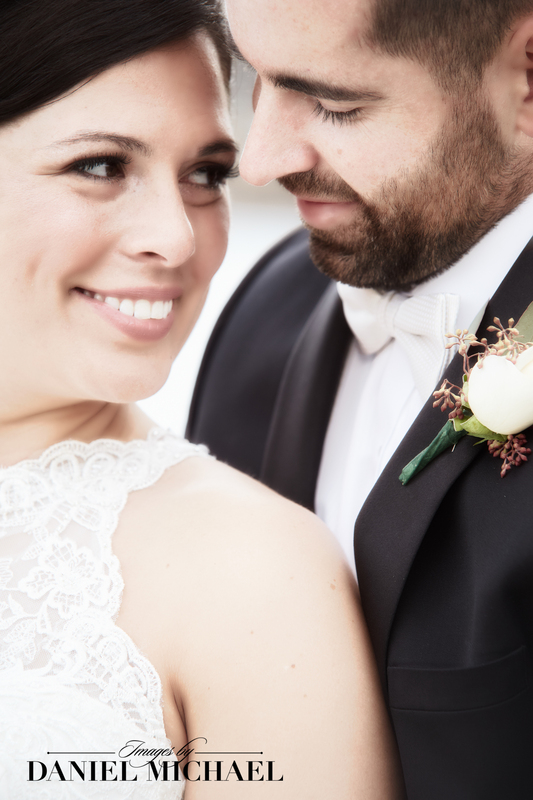 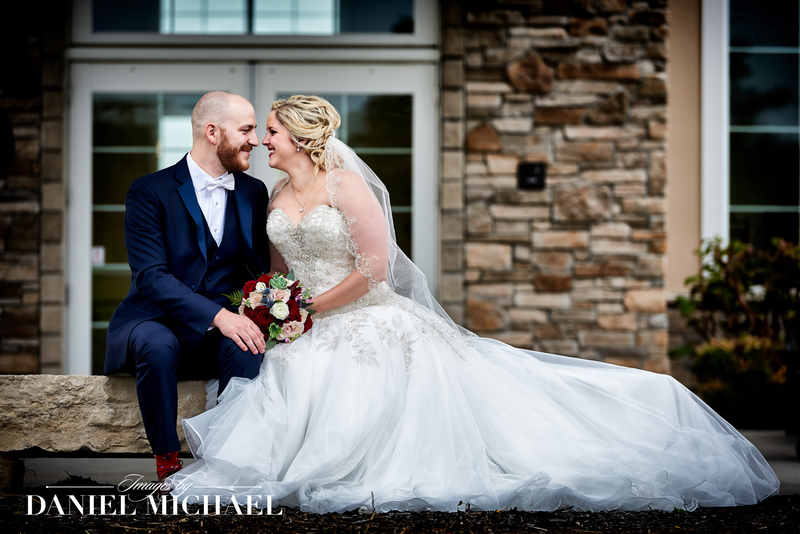 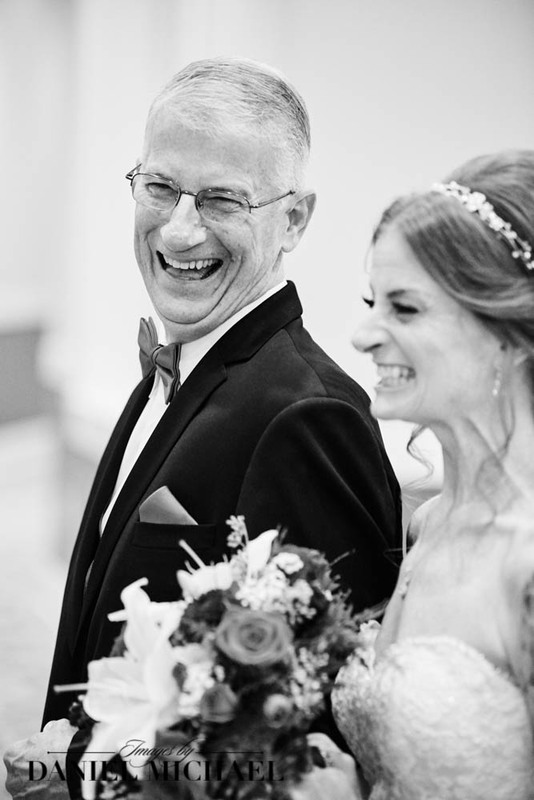 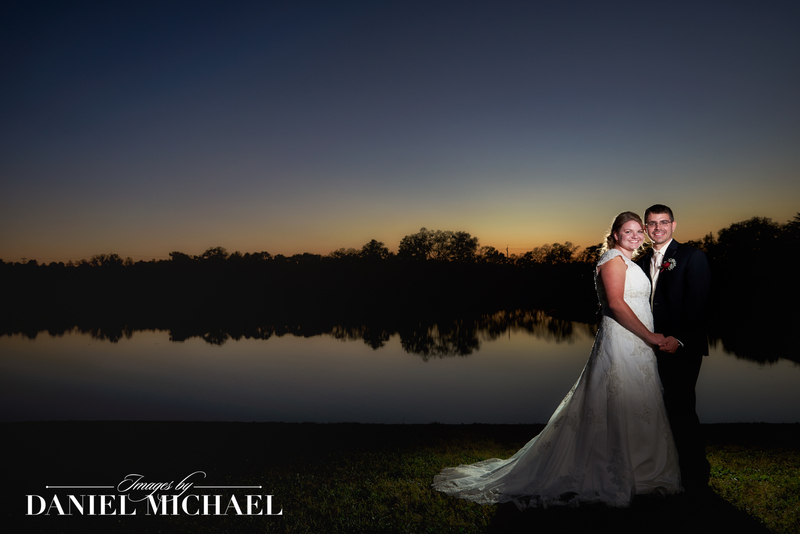 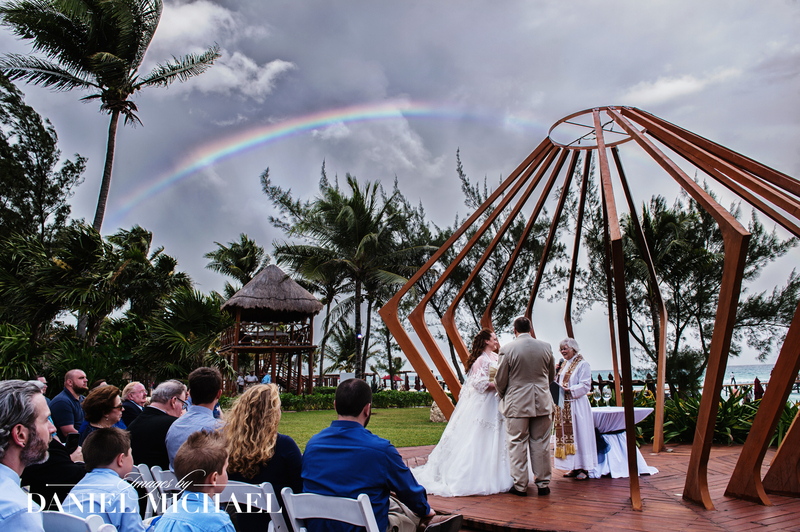 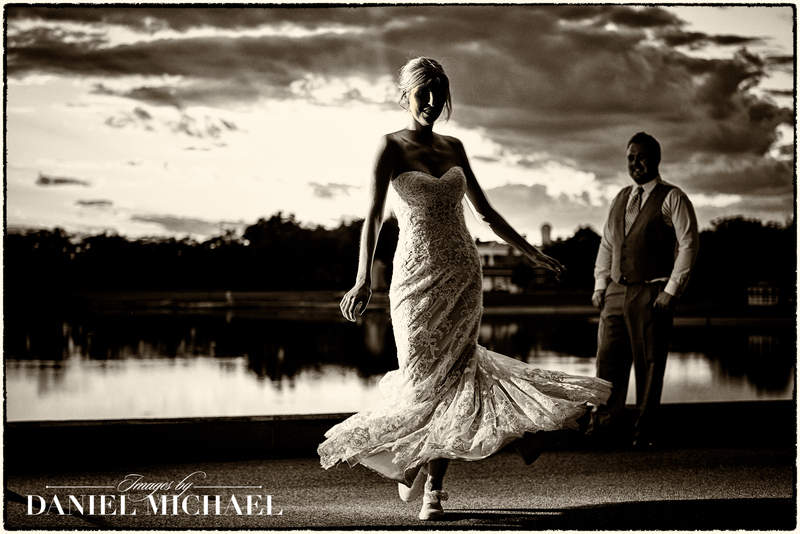 The Wedding Photographers at Images by Daniel Michael Photography have been voted by our couples as the Most Awarded Professional Photography Studio in not only Cincinnati but all of Ohio, Kentucky and Indiana. 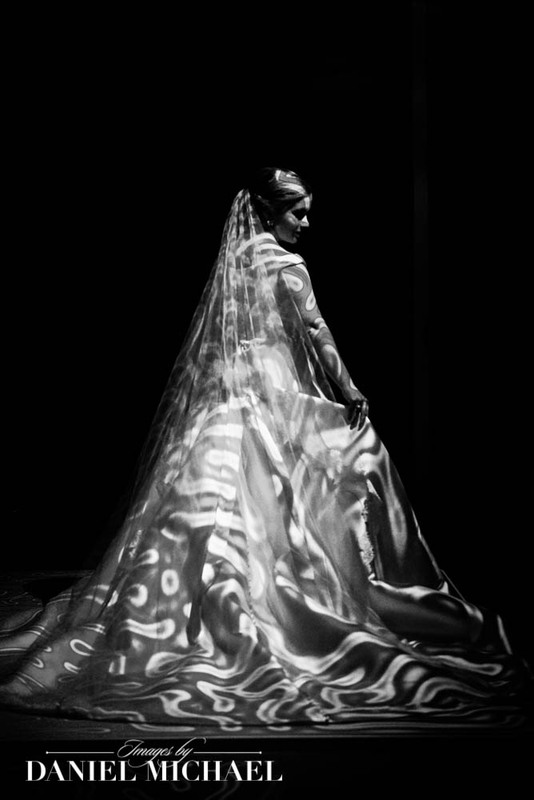 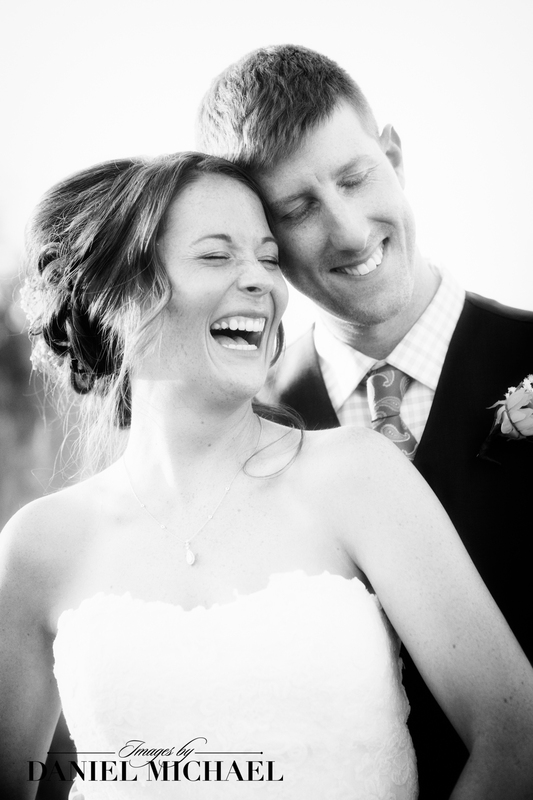 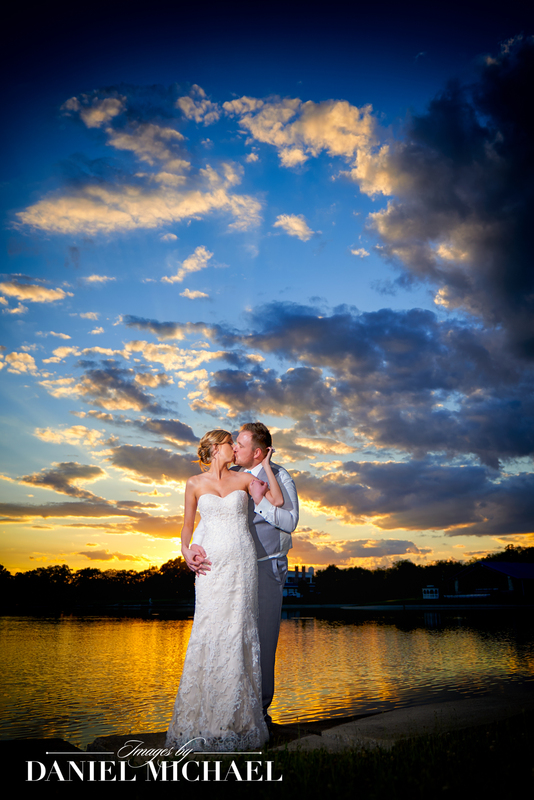 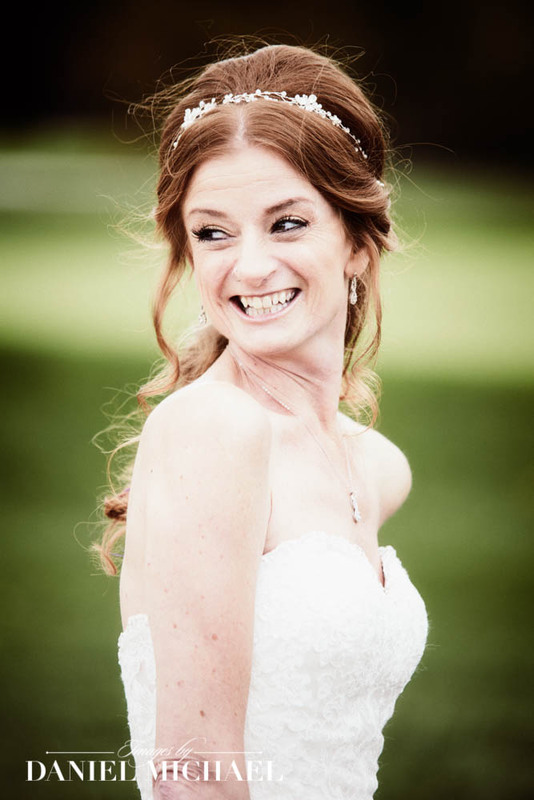 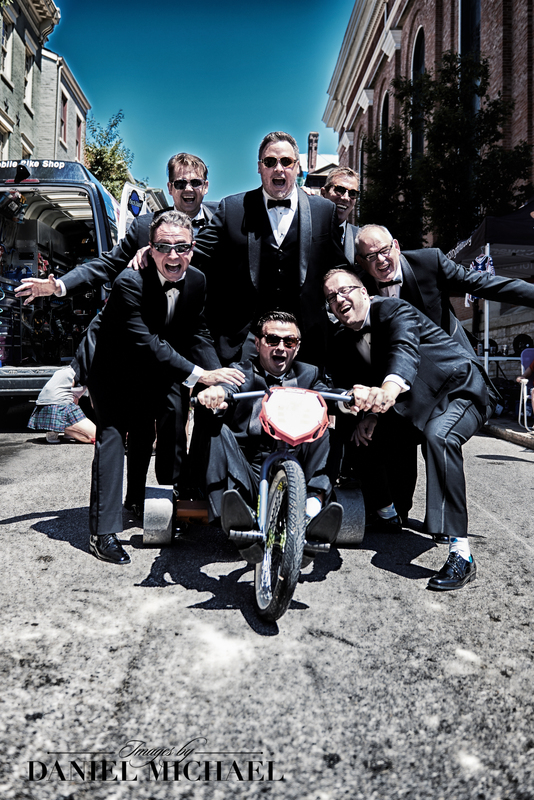 We take great pride not only in the photos from your wedding but also in helping make it the best day of your life. 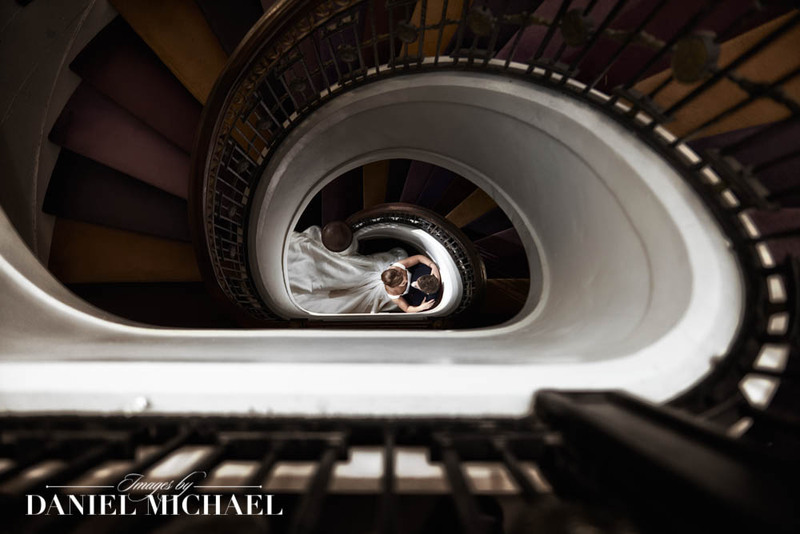 We are not limited to photography. 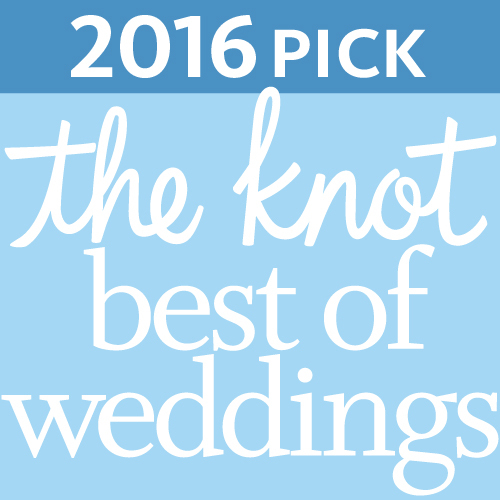 We would love the opportunity to guide you in choosing your vendors and in making suggestions for your day in general. 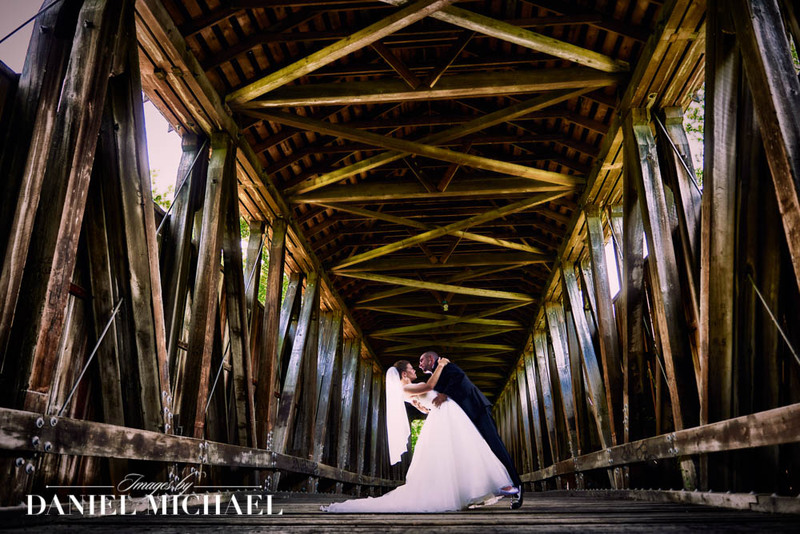 Please do not hesitate to use our Preferred Vendor page or to ask us about anything about your wedding day. 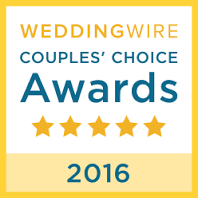 Overwhelmed by Wedding Day Planning? 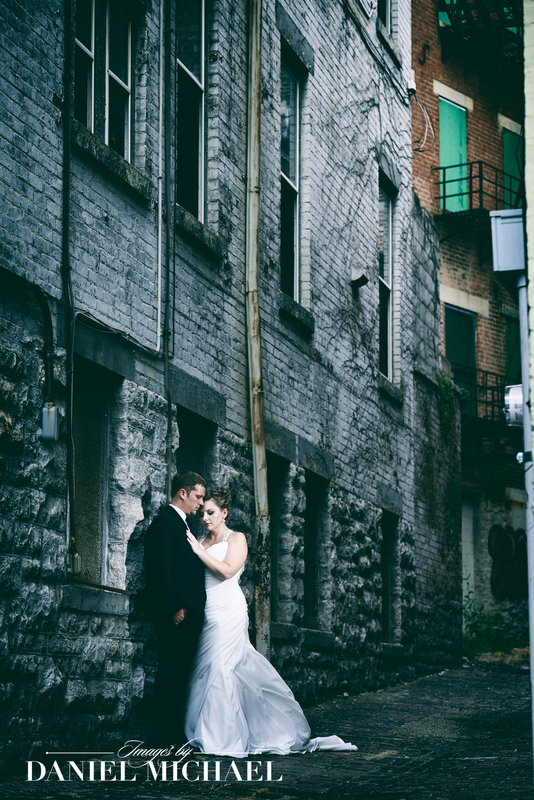 Headed to a Bridal show or expo? 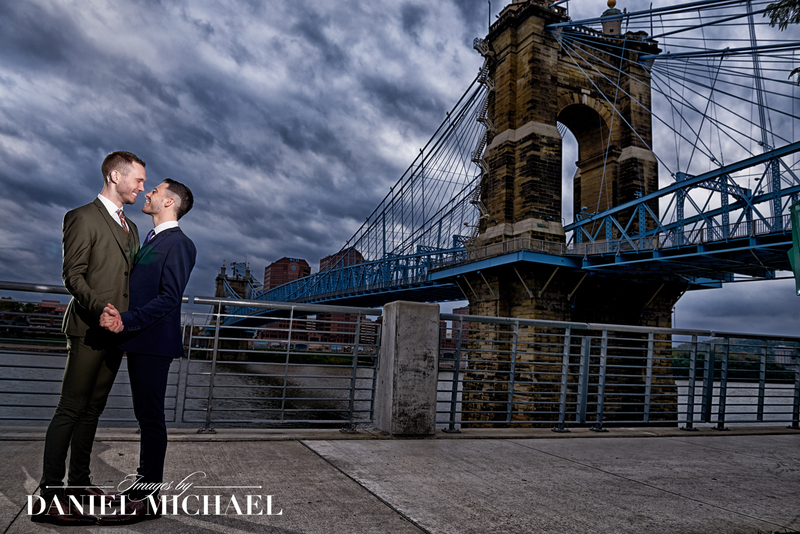 Here are some Bridal Show Tips to help make your trip to Cincinnati's Bridal Shows fun and productive!